Equine dentistry is such an important part of your horse's care and here at Chaparral, we are committed to providing your horse with excellent dentistry skills. Good oral health and proper care of the horse's mouth can prolong not just the life of the horse but the quality of life. It is important to maintain healthy teeth because the horse's teeth erupt or "keep growing", all throughout its life. Dental maintenance is important to preserve all these teeth. 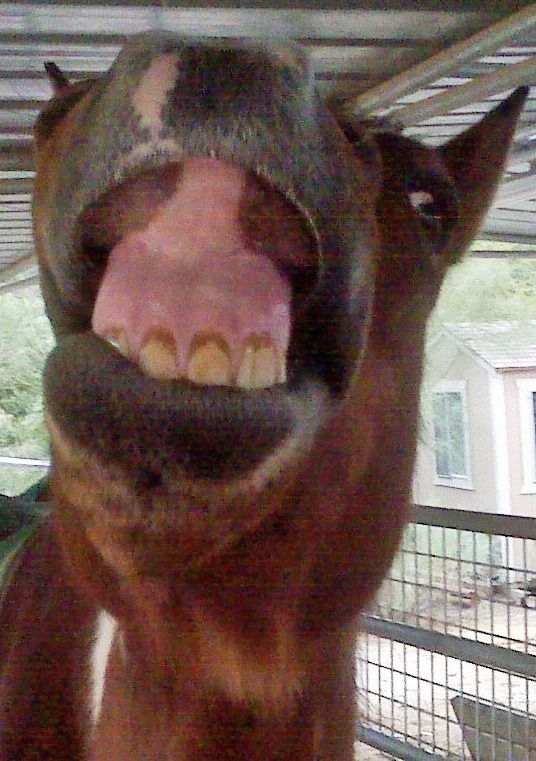 Most horses have a full mouth of 36 teeth. In addition to that, most geldings have between one and four canine teeth and may or may not erupt small teeth called wolf teeth (usually two, but sometimes four). Wolf teeth are usually removed at a young age, often at the time of castration. 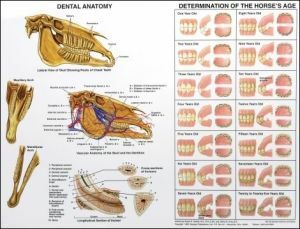 A dental eruption schedule is a guideline to keep track of normal development of the growing horse's mouth. By the time horses turn 5 years old, they have all their adult teeth. ​​​​​​​A healthy mouth is paramount to the overall health of the horse. Horses are prone to many of the same problems people are. They can develop cavaties, periodontal desease and pocketing tooth abscesses(usually from fractured teeth) and loose teeth. If one tooth should fall out or need to be extracted, it can create complications for the remaining teeth for the rest of the horses's life. Therefore, we stirve to maintain healthy teeth and gums for the horse's lifetime to avoid or minimize problems. Missing teeth mandate that routine care is performed more ofte, and these additional visits may need to include some corrective dentistry to re-align the bite. The longer the time between veterinary dental visits the higher risk of dental disease developing and the greater the need for potential correction. For most horses we recommend a thorough oral examination on an annual basis. The first exam of your horse's teeth should be near 6 months of age, in order to catch any developmental problems. If dental problems arise at this young age, most can be easily corrected or managed. For a thorough oral exam, the horse needs to be sedated and its mouth opened with a speculum for your veterinarian to get a full view. The oral exam can only include visualization of the crown of the teeth and soft tissues. Any teeth or areas of the mouth that appear unhealthy should be radiographed (X-rayed) under sedation to see the entire tooth(including roots) and surrounding jaw bones. This provides a large amount of additional information to help us make the best plan for your horse. Most horses do not require annual or regular radiographs, unless they have had problems in the past or have a current ongoing abnormality that needs routine monitoring. Most commonly, our dentistry services include "floating" or reducing sharp enamel points that develop during growth of all horses' teeth. This can be expected to be needed annually. Some horses require more frequent floating depending upon their specific conditions. 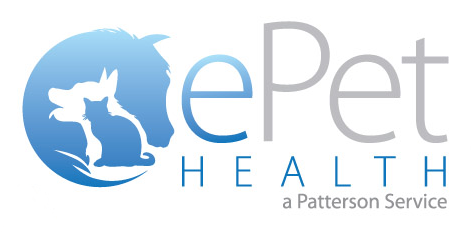 Additional services also include extractions, both under standing sedation and general anesthesia. In addition we can perform dental fillings, these are not commonly performed and are specific to a case by case basis. We encourage you to call us today to discuss your horse's dentistry needs ask questions and schedule an appointment. We want to make sure we address this very important aspect of your horse's overall health and well-being so you can be "partners for life".